It is finally on the shelves! 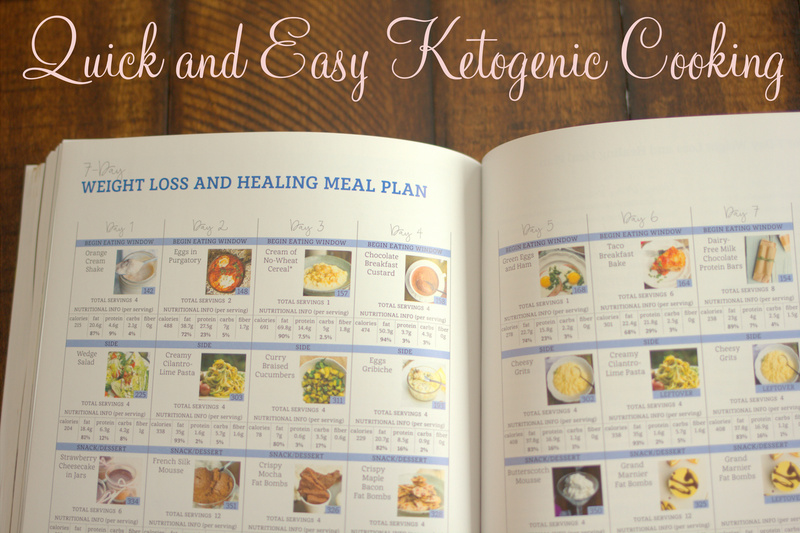 Quick and Easy Ketogenic Cooking is now being shipped (CLICK HERE to get yours)! If you pre-ordered you may actually get it today! I would be honored to see photos or videos of you with the book in your hand! It makes me filled with joy to see all of you! You can post on Keto Adapted Facebook wall, or tag me in your Instagram photos @MariaEmmerich. 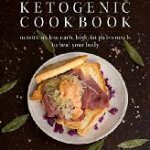 This is not just a cookbook, it is an instructional book that helps you learn how to become keto-adapted. How to eat at restaurants, how to calculate macro nutrients, how to test if you are in ketosis. 1. DAIRY FREE! NUT FREE! EGG FREE! If you suffer from autoimmune disorders or food allergies and can’t consume dairy, nuts, or eggs, NO WORRIES! This book is filled with healthy real food and ALL recipes are nut-flour free! Most of the recipes are dairy free and if they are not, I give a dairy free option. 2. If you are a Keto vegetarian, there are also MANY recipes for you! 3. MULTIPLE MEAL PLANS! Yes, I am not only giving you extremely ketogenic recipes, I am also helping you meal plan. Grocery lists are also included. This too a LOT of time, but I feel that you would all benefit from such a great feature! 4. Charts on how Ketogenic Cuts of Meat are! Did you know a pork chop isn’t ketogenic? Yep, it is too lean on it’s own and if your chop is larger than 4 ounces (which most are) than you are way over the protein for one meal to stay in ketosis if you have metabolic syndrome. I wanted to make sure you have all the tools at your fingertips so if you do not have the type of fish I used in one of my recipes but you have another cut, you can check the chart to see how ketogenic the cut of fish you have is. I am a visual learner so it was important to me to make videos of a few recipes. As you can see under the title I have a video icon. Click HERE to find videos for some of the recipes in this book! 6. Tons of slow cooker ideas! If you are looking for the perfect gift, why not get your friend this book with a slow cooker with a searing element! I always wished they would make these!!! Click HERE to find my favorites! 7. 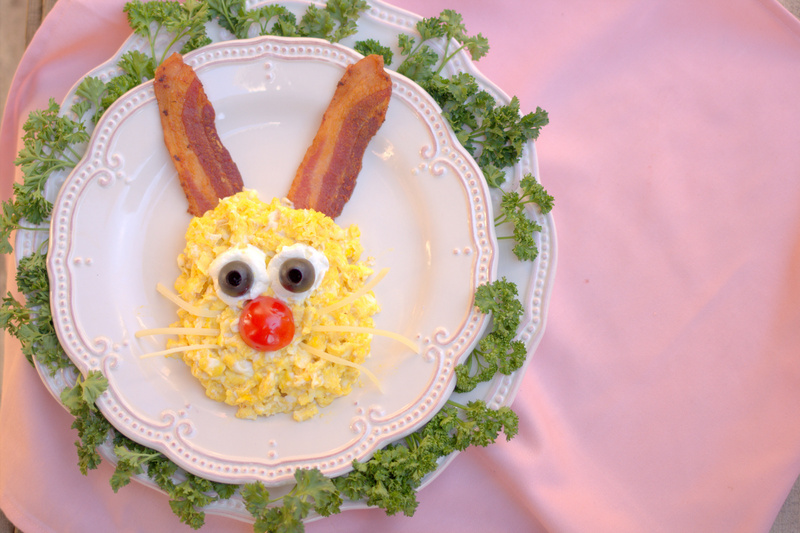 Tips and Tricks on how to make Keto Food Fun for you and your family! And I can’t thank you enough for all your love and support! Thank you! Thank you! Thank you! 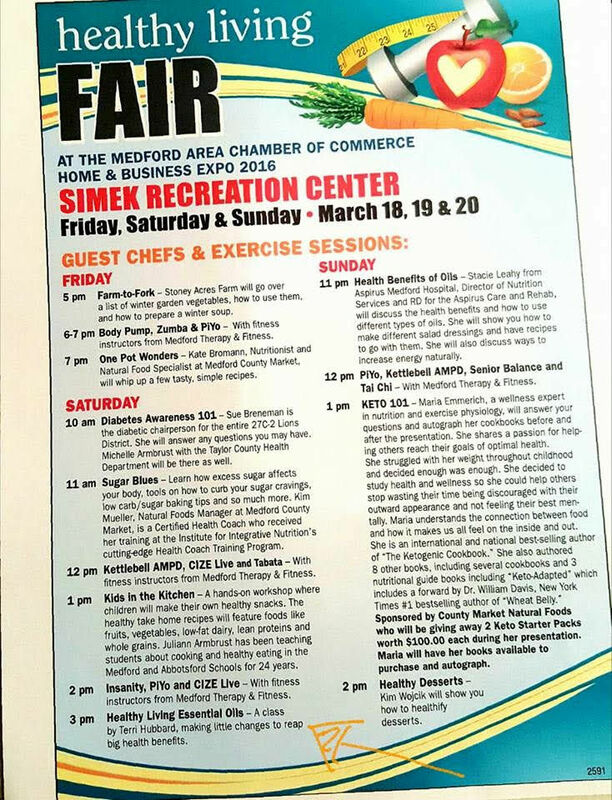 I am also speaking this weekend in my hometown of Medford, Wisconsin and I will be signing cookbooks! Hope to see you all there! Sounds like a great keto guide! I can see how much this cookbook means to you! I cannot wait to get it. Your family has helped my family so much and so many others. Keep doing what you are doing. You all are truly a blessing. I just placed my order!! I can’t wait to receive it! Maria, I’ll be getting mine in the mail on Friday, sooooo very excited. We have a meet up with a Keto group tonight, can’t wait to share the news and your cookbook at our next meet up! Thank you so much, LOVE to see the passion, excitement and care in your eyes as you point out some special features of your NEW book! CONGRATS and bless you for sharing your gifts with us all! Great description of your new cookbook! Sold!!! I’m excited to order it! Just ordered it! Can’t wait for it to arrive!!! You made me tear up too! I’m glad I found you! Working in changing my life. I’m stubborn and keep falling back. I will get there. I have all your books and live them all. Can’t wait to get it! Excited! Thank you for all you do! You and your family are amazing. Can’t wait to get my hands on a copy! Thank you!!!! I pre-ordered on Amazon and cannot wait to get it! My book was delivered by Amazon arrived today, cant get wait to get home and dive in. This is so exciting! Will you be giving away a copy by any chance? I received mine today in Sydney Nova Scotia! Maria it is obvious the work you put into it. Fantastic detail, recipes and photography. Can’t wait to try the recipes! I received the book yesterday and spent the evening looking through the recipes and information. I think it is great just like all your previous books. I use them regularly and tell my friend about them. Thanks for all you do to keep us healthy and change our lifestyles to incorporate great foods! Thank you! Would you be willing to write that as a review on Amazon? Ordered and will be delivered tomorrow!!!!!!!!!!!!!!!!! can’t wait Maria!! I’ll send a pix! !…xox M.J. I received mine yesterday! 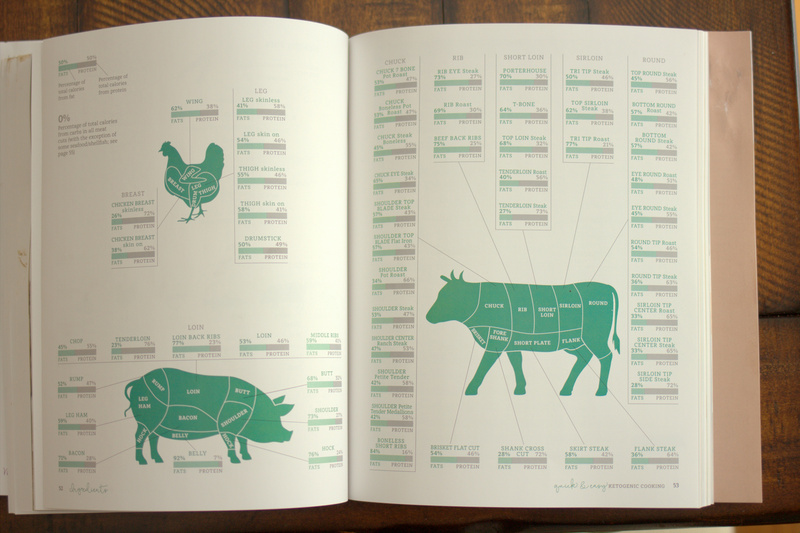 I everything about it: the layout and design, the information, and of course, the recipes. Pretty sure it will become my Kitchen Bible! I bought this back in November. I was really hoping Amazon would ship it sooner – but alas, I have to wait until Thursday to get my hands on this book. I CAN’T WAIT! 😀 Thank you so much for providing healthy recipes (from your family to ours). Got my awesome book yesterday and it is more than I ever expected. Already posted my Amazon review. Good job Maria! Your labor of love on this one is quite evident. I have all of your books and this one shows such extensive keto evolution… I have been following you since the Ketogenic cookbook, am now out of insulin resistance and have lost 32lbs since May 2015. Your knowledge and ability to convey nutritional healing has been my road map to my recovery. At 61 I am glad to be on a healthy road via this new lifestyle. Thank you for your hard work! Im so excited, I ordered mine and I got an email yesterday saying that its in the mail!! 🙂 Cant wait to see what you have in store. OMG Maria! I am originally from Medford and now live in Texas. I am so sad I will miss this health fair. Good luck. You will be awesome!! I got mine yesterday and I have to say it’s a Keto Bible!!!! The pictures and the recipes are amazing. Yep, I’m giving these out as gifts to all my girls who I’m trying to convince to go Keto. Maria and Craig you both rock! I bought your new cookbook, “Quick and Easy Ketogenic Cooking” Tuesday and I just watched your video where you are highlighting your favorite parts of the book. You are very excited about your book and you should be!!! It’s obvious you are passionate about your book and helping others learn the benefits of being keto-adapted. I’m just beginning my keto journey, and your cookbooks (I now have 3) are making the transition easy. The photos are beautiful, the instructions are easy to follow and the macro nutrient composition is especially helpful for a beginner. I could go on and on about all the wonderful features of your book. . . . Thank you for your kind words about my book! I received my copy yesterday and love it!!! I will also be sending copies to friends & family. Thank you so much for all you do! You’ve truly enriched the lives of so many. Must feel so wonderful to help so many people!! Thanks again! Would you be willing to write a review on Amazon? It helps a lot! Your book is amazing – creative and delicious recipes! In your weight loss meal plans, you suggest eating the cinnamon muffins, but in the recipe section, you write that one should not eat the muffins if trying to lose weight. I too, would like a clarification on this point. Maria, please advise. Thank you Maria. Which meal would you recommend I pick? Do I pick one that is similar in calories so it balances with the rest of the day’s meals? Dear Maria, I just ordered your new book and I am looking very much forward to receiving it by mail this week before Easter. Thank you for making the book! I’ve ordered through Amazon and will hopefully have it next week. One question, my naturopath was worried my serotonin would drop? I’ve tried three days in a row and my head does start to burn. Any advice? So excited to have found your site, will post pics and write a review once I’ve tried some recipes. I love this cookbook!! I own all your cookbooks, and this is by far the best! Thank you for all the meal plans and great ideas. I’ve been eating this way for three years, and it was fun to have a fresh take with new ideas to go forward. Thank you for all you do! I’ve just received the book to day . It’s a great book, very clear and clever. It detailed every major points about the bases of the keto diet, the diet itself with such a precision that all is well understood. It’s awsome. I purchased all of your books over the last years. My all time favourit cook book of you is “the art of healthy eating savory, sweets, kids”because of all the great information there is in the book. But in the new books, this last one especially, the recepies keep evolving and are really great. I love your new cookbook, the meal plans are great. It is very inspiring again en I will work through most of the lovely recepies. Oh , and my husband was told he should take statins for his cholesterol a year ago. Of course we didn’t want this. So I asked him to trust me and he went to keto eating. After three months his lipds were allright !! Awesome! Thank you for your love and support!!! So now………..I can give one away and give some one else the chance to get inspired and healthy. I can’t wait to get my copy. I gave up grains/sugar/legumes/root veggies 4 years ago after reading Wheat Belly and had good success with my type 2 diabetes, but plateaued with my weigh loss and have recently found my A1c going up. I bought your Ketogenic Cookbook and have been using it daily for the last 9 days and I cannot believe the low blood glucose levels I am getting. I have NEVER had such low blood glucose readings since 2001 when I was first diagnosed as a diabetic. Thank you so much for sharing all the information on your blog so freely. I feel so hopeful again. I just wanted to thank you for all your cookbooks and advice on your blog. 3 months ago, my A1c was 6.4 and today I received my result, after 3 months of eating “the Maria way” and it is 5.3! This is the lowest it has been in many years and you have truly changed my life, thank you so so much, Maria. Thank you so much! That’s great news!!! Yes, of course, it would be my pleasure. Would this work with those who have Crohn’s disease? My daughter is 15 years old and was dx with Crohn’s at 13. She has had two severe flares and been hospitalized twice since her dx. She’s been treated twice for C-Diff infections. We have avoided steroids so far, but she is on her third round of Exclusive Enteral Nutrition via NG tube. She is due to complete her Enteral Nutrition mid April. She wants to avoid medications if possible. We have tried the Specific Carbohydrate Diet in the past, but she found it difficult to gain/maintain her weight and grow on the diet. Let me know if you think the keto adapted diet would be appropriate for her. Thank you! Yes! I work with that all the time! I’m confused by the Dairy Free Milk Chocolate Bar Protein Bars that have whey listed in the recipe, especially after mentioning the use of whey in the Quest ones is the problem. My husband does use the Quest ones and I would like a better alternative. Can I use 1/4 cup of a protein powder that mixes pea, hemp, brown rice and chia? The carb numbers are only net 1 g, but the protein is 25g. The pics are so beautiful! I don’t recommend chia. It is estrogenic. Thanks, I’m going to try them. I just ordered some things from your store to try some of the other recipes too. I will for certain be putting this on my book list! =)Congrats on the new book! Love the cookbook! You have some chai tea recipes that sound great. What brand do you recommend? I cant find one that has much flavor. Thanks. Yes, Maria….I too am interested in the suggestion for chai tea. Most of what I have found is seriously lacking in pizazz. Just a comment for those who may be deciding on the ebook/kindle version. While all the same content is there, the lay out is less than friendly. It is a digital formatting issue that happens with many graphic intensive books. 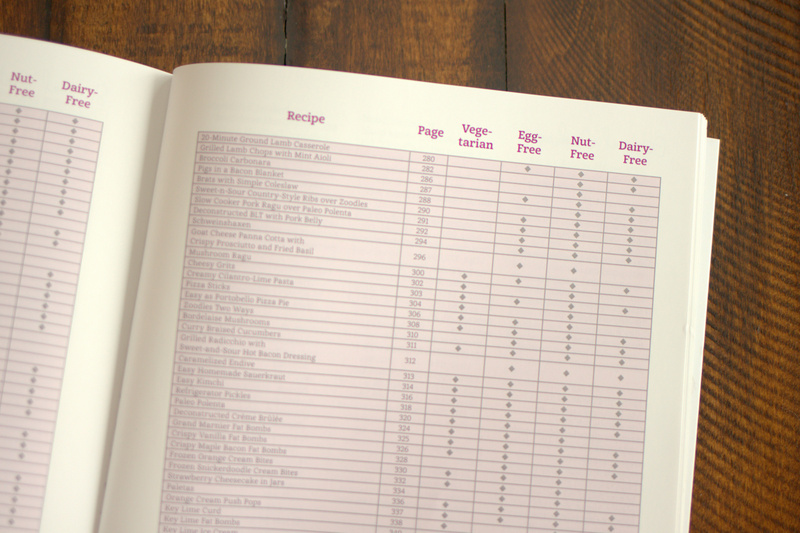 There is a lot of back and forth to find macros for recipes (many of which I have made already……ALL are superb!!) and the graphics do not seem connected to the text in many cases. It is a small price to pay for such great info so although a bit of a pain, well worth having this in my arsenal of Maria books!! I highly recommend this book! I ordered the book at the suggestion of Dr. William Davis of “Wheat Belly”. After reading it I finally understand Keto! And, I think this is what I need. I’ve been following the Wheat Belly lifestyle and have had great results in health but cannot lose weight…and I need to lose 40 lbs! I’ve also spent the last ten years trying every “diet” out there and nothing works for me. I’ve explored the Keto lifestyle online but couldn’t really put it all together. Maria explains it so well that it’s easy to understand. You can probably find all this info on the Internet but I am so glad I have it all in one place in a beautiful book that I can refer to easily. I’m a step ahead in that I’ve been gluten free for ten years and grain and mostly sugar free for quite a while and have no cravings for them. After reading Maria’s book, I know I need to cut down on protein and up the fats. After I add a few items to my pantry, I’ll be ready to take the next step to success with going Keto. I’ll check back in a month to let you know how it goes. Thank You Maria! Can’t I just spend all day in the kitchen making stuff from this new cookbook?!?! Just posted this on on Amazon: I have almost all of Maria’s cookbooks, but this one has to be my favorite so far. There is such a variety of recipes and the photos are gorgeous. The menu plans are fantastic and so useful. I love the thumbnail images with the page numbers, for quick reference. 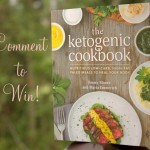 It’s a great combination of cookbook and keto information. I just got it a few days ago and already made several things — the homemade mayo was definitely “quick & easy” (and I’ve tried quite a few keto/paleo mayos), and the chocolate flourless brownies were scrumptious… after warming them up, I poured a tablespoon of coconut cream on top and it was like a molten lava chocolate cake. Yummy!!! Maria, you’ve outdone yourself this time!!! Thank you!!! I received your quick and easy cookbook a couple of weeks ago and have made the skillet lasagna and tonight the taco bake. Both were great and my husband loved them too! My daughter spent Easter reading my copy and trying to take it home with her. I said no, order your own. She did! Thank you! Just reviewed the book on Amazon. Hope it helps. I got your new book last week and have already make several recepies. They are all easy and delicious!! Certainly gives me ideas on how to use foods I don’t normally encorporate because I didn’t know how before now. Looking forward to trying many more new recipes. I’m sure many will go in to my regular cycle of meals. I have a question. I have looked everywhere in the book for the recipe of what looks like chicken fajitas that is pictured on the cover. Did I miss it somewhere? Yes. It is in the poultry chapter. Actually it is in the wraps section. Received your book Maria, it is amazing!!! It is very clear and beautifully made. It is a real treat for me here all the way in the Netherlands. What an amazing resource you have created, thank you so very much. It is much, much more than a cookbook, given all the valuable information prior to the actual recipes. I tried out an ice cream recipe today and my husband and I looked at each other in delight after we took the first bite! I made supper last night using another recipe. Thank you for making ketogenic cooking so much easier. Maria, I have all of your books. This is your best work yet. Thank you!! I just received your cookbook, it is AMAZING! I will be sure to leave a raving review! I have ordered mine! Should be on its way to NZ soon. OMG I just put my glasses on and in the little blue box at the bottom right of the picture I found a page number. Yahoo. I have to remember to put my reading glasses on when going through my book. Perfect!!! Thank You and sorry about the fumble. The eyes are getting too old. Went to Barnes and Noble looking for another keto book and found this one instead. Such a treat, I am so grateful to have found it, now I can’t wait to order your other cookbooks. I am hooked! Love the book!!! Perused it once checking things out reading this and that. Good info on eggs, I’d never heard before. Have been following you a while, so most of the other stuff I pretty much knew, but am going back to read from cover to cover to see what else I missed. Great recipes and thanks so much for meal plans and encouragement. Am going back to what I know works after being drug into a friends weight loss success with another “starvation” type program. She’s regained all her lost weight, I’ve put on about 5 of the 27 I’d lost, but now I know only “real” food is good for health. Thanks again for the inspiration! I totally agree with all of the above comments. I do have a question about the Chocolate Breakfast Custard. The ingredients lists 1 cup unsweetened almond milk, but I don’t see where you add it in the directions. I heated it with the remaining 1 3/4 cups of coconut milk. Is this correct or should I add it to the gelatin mixture? Thank you! I love your book! It’s a warm, Sunny day in Seattle and I just made the orange cream shake! It’s SO good! My kids loved it too! Can’t wait to try more recipes. Thank you so much Lala! this is my favorite book of your so far. thank you for getting it simpler for us non-cooks!! Maria, I just ordered this cookbook! Thank you and thank you Craig for all your hard work. I have tried to a keto diet several times and after a week I have felt awful ( very dizzy, lethargic, headache, constipated). I’m hoping with actual guidelines this time that I can get into ketosis and eventually become keto adapted. Do you have any thoughts on this? I understand there is a “Keto-flu” period, but i had to go home sick one day from work ….no fun. Thank you in advance! Hi! Something you said in this blog caught my attention. Dairy, eggs and nuts with autoimmune disease. I have Hashimoto’s Thyroiditis and possible adrenal fatigue and ankolosing spondylitis (Causing degenerating discs, herniations and arthritis while I am only 31). Are those things I should be avoiding? I am gluten free which has taken care a good much of my inflammation pain, but do eliminating those items help? I don’t eat much egg or nuts, but dairy is a huge part of my keto adapted diet. I am sure they would. I wish I could afford you! I can’t work because of the pain right now so I am trying to wing it. I do pretty well with keto for the most part, but maybe I could try it dairy free. I will have to totally redo it all because I get most of my daily fat from dairy. There isn’t a lot of fatty foods I have found that I like…. I did just buy your new book though, so hopefully it will help me transition! 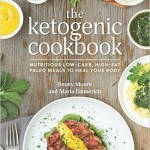 I purchased the Quick & Easy Ketogenic Cooking cookbook and very happy I did. My wife is going through the recipes in the book one by one; she has done serveral. They are all GREAT. She bought an immersion blender to do the recipe on page 112: Immersion Blender Mayo. She added all of the ingredients but they would not emulsify. We spoke to someone we know who makes their own mayo — they said it’s important to drizzle the oil in a little at a time. Any advice as to how to get this to emulsify? Thank you very much for your response. We did watch the video. The recipe on p112 calls for only egg yolks and uses MCT oil rather than coconut oil. I am using Berndt Freidlander’s MCT oil and was wondering if that could be the reason for not emulsifying. 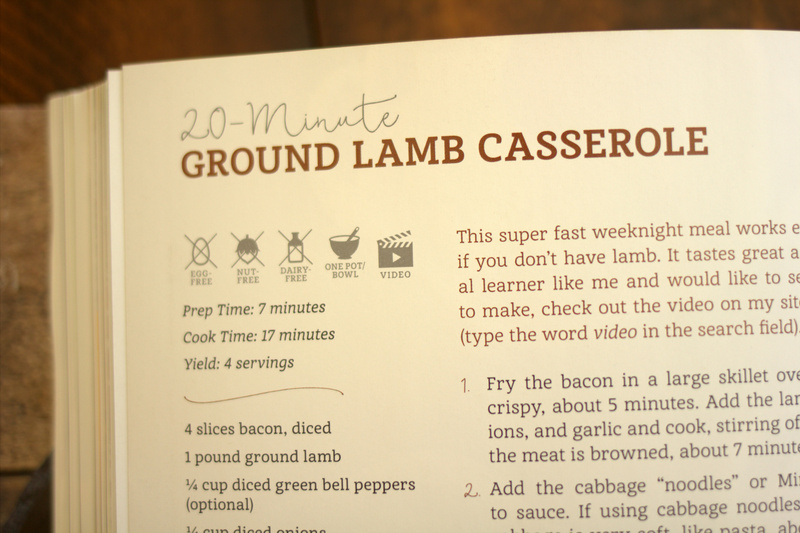 We can try the recipe in the video and then again try the recipe in the book.